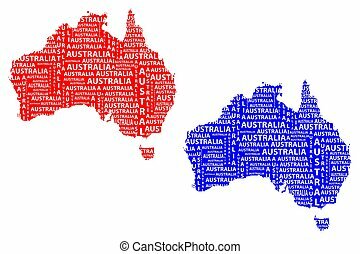 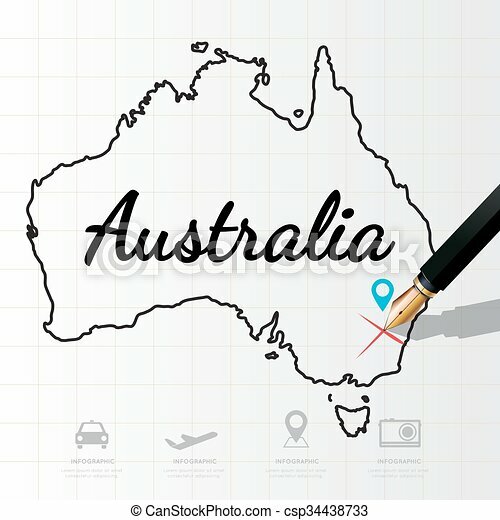 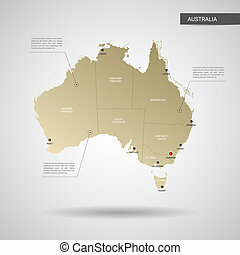 Australia map, infographic design illustration, wooden background vector. 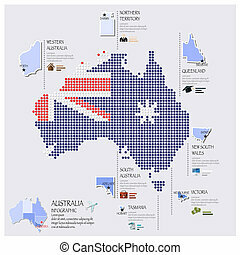 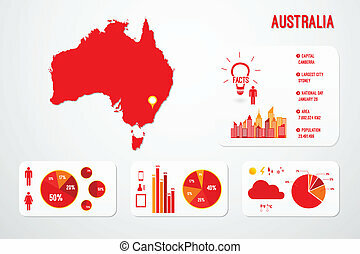 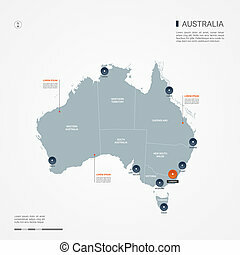 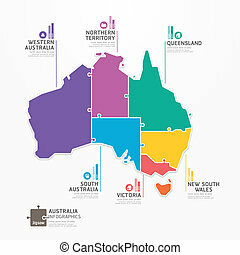 Australia map, infographic template for business design, hexagonal design vector illustration. 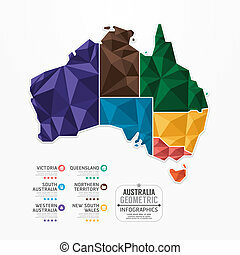 Stylized vector Australia map. 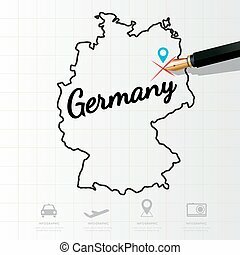 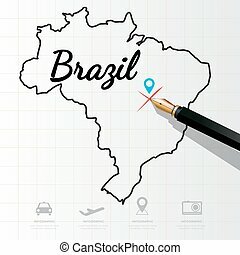 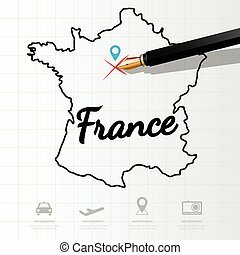 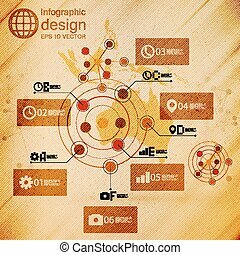 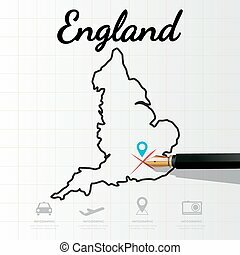 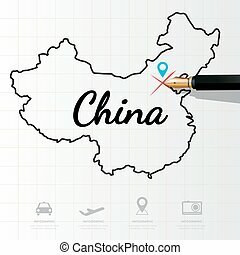 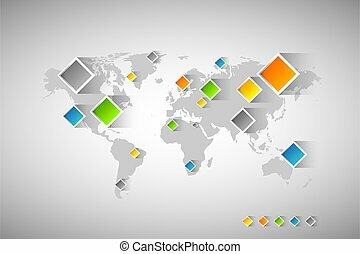 Infographic 3d gold map illustration with cities, borders, capital, administrative divisions and pointer marks, shadow; gradient background. 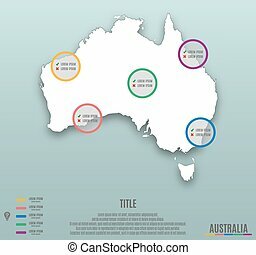 Australia map with borders, cities, capital Canberra and administrative divisions. 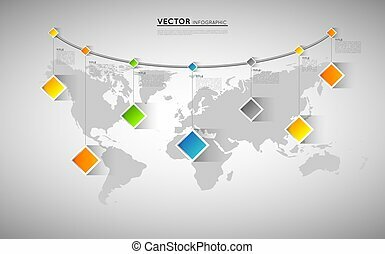 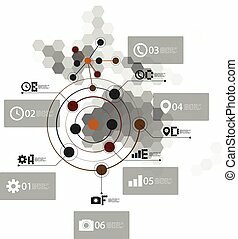 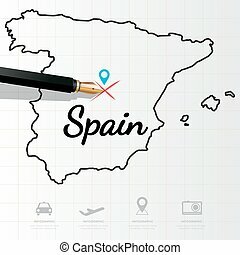 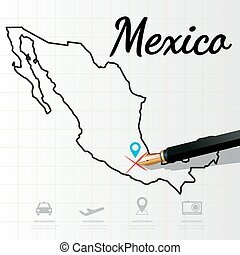 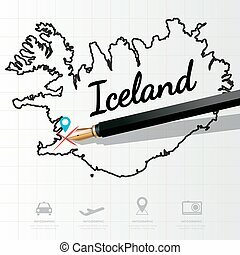 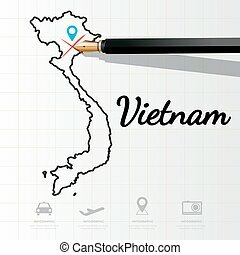 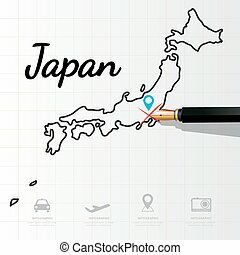 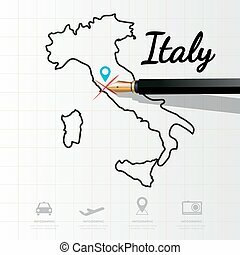 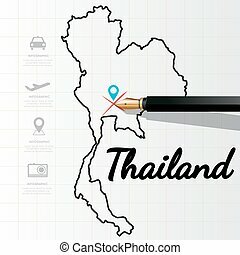 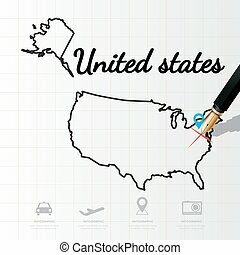 Infographic vector map. 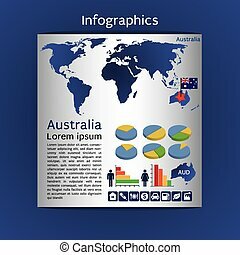 Editable layers clearly labeled. 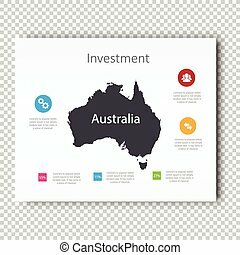 Infographic template slide of Australia Map Presentation Template, Business Layout design, Modern Style, Vector design illustration.